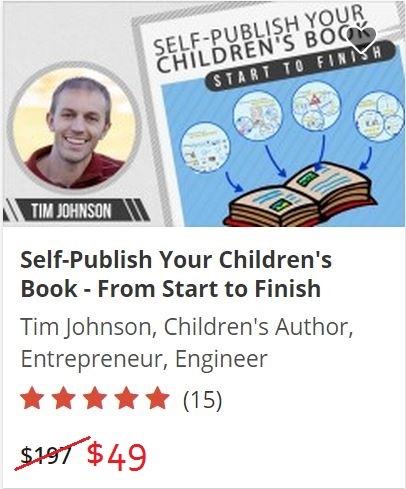 Tim Johnson is an author in a variety of fields, most notably dual-language children’s illustrated picture books and martial arts non-fiction. Tim discovered the power of bilingual books while visiting Japan as a teenager. In 2011 he published his first dual language children’s book in 7 different foreign languages as a tool for increasing cultural awareness and gaining new perspectives. Bosley Bear has since become popular among US and international readers, providing a fantastic way for children to learn a second language in a fun, easy and natural way. 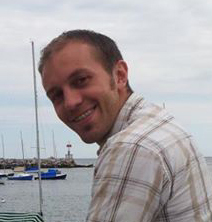 A product design engineer by trade, Tim’s quest for knowledge and understanding is a daily pursuit. He continues to broaden the horizons of children as a martial arts instructor, always encouraging young students to become more aware of the enormous world around them. With 20+ years of martial arts experience Tim founded the Martial Arts Lineage Project in 2010 to help bring the worldwide community of martial artists closer together. This project documents the lineage and history of all styles of martial arts around the world. Additionally it serves to raise awareness of the vast benefits martial arts has to offer. In addition to this website Tim hosts a martial arts podcast and discusses the philosophies of martial arts masters from around the globe. His willingness to take on new challenges enabled Tim to pursue the practice of active human echolocation, or the ability to see objects using sound instead of sight. He has since authored the first book of its kind on the subject which teaches blind and visually impaired persons this mobility skill and inspires them to improve their daily independence and confidence by thinking outside the box. The Beginner’s Guide to Echolocation has been reviewed and adopted by vision organizations around the world to help aid their mobility training programs.